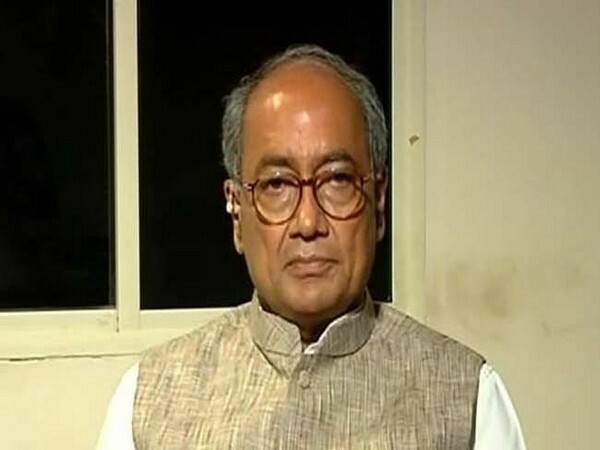 New Delhi [India], Mar 24 (ANI): The Congress party on Saturday released its eighth list of 38 candidates for the upcoming Lok Sabha elections. 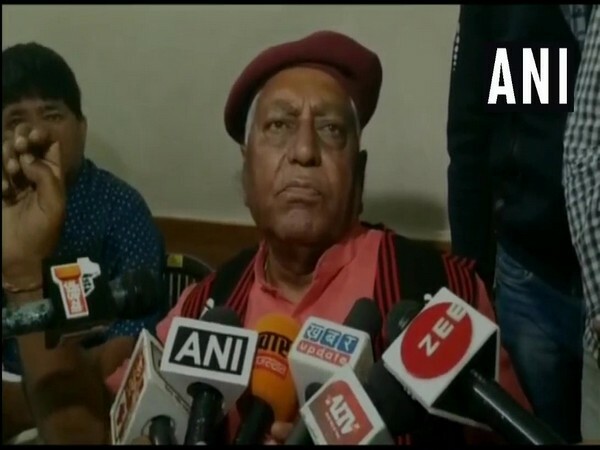 Bikaner (Rajasthan) [India], March 16 (ANI): Veteran BJP leader Devi Singh Bhati tendered her resignation on Friday after the party decided to give a ticket to BJP MP and Union Minister from Bikaner Arjun Ram Meghwal to contest the Lok Sabha elections. Kolkata (West Bengal) [India], Mar 15 (ANI): All India Trinamool Congress (AITC) youth general secretary has filed a police complaint over a news article titled 'Maa Mati Manush Ekhon Money Money Money' published by 'Ekdin' newspaper. 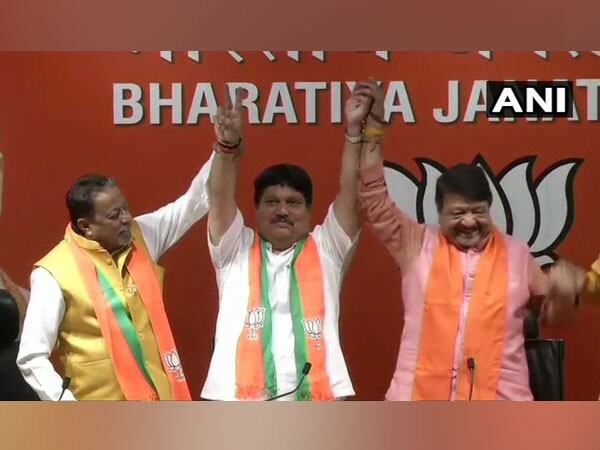 New Delhi (India) Mar 14 (ANI): In a big jolt to Chief Minister Mamata Banerjee ahead of the ensuing General Elections, Arjun Singh, a sitting MLA of TMC, on Thursday joined the Bharatiya Janata Party (BJP) here. The Indian Luxury Expo' 2019 edition brings 40 luxury brands to Hyderabad. Bengaluru (Karnataka) [India], Jan 21 (ANI): Former chief minister and Congress leader Siddaramaiah has called for another Congress Legislature Party (CLP) meeting at 11 am on Monday. New Delhi [India], Dec 22 (ANI): Seems like Ranveer Singh is missing his 'Baba' Arjun Kapoor and his recent Twitter post is proof of the same. Bengaluru (Karnataka) [India], Dec 8 (ANI): The Congress party on Saturday accused Chief Minister Yogi Adityanath led Uttar Pradesh BJP government of supporting those who were allegedly involved in the "mob lynching" of Inspector Subodh Kumar Singh in Bulandshahr. New Delhi [India], Oct 26 (ANI): Shahid Kapoor is all set to treat his fans with Telugu hit film Arjun Reddy's Hindi remake. The film has now been officially titled as 'Kabir Singh'.